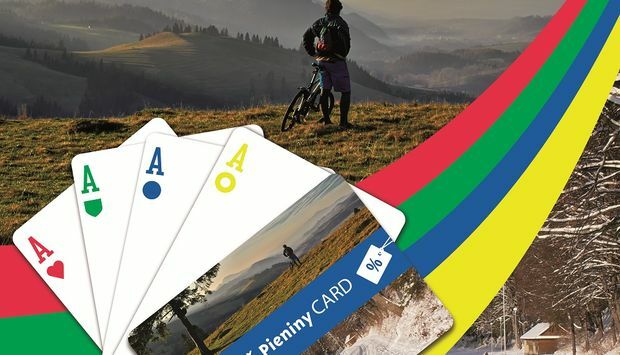 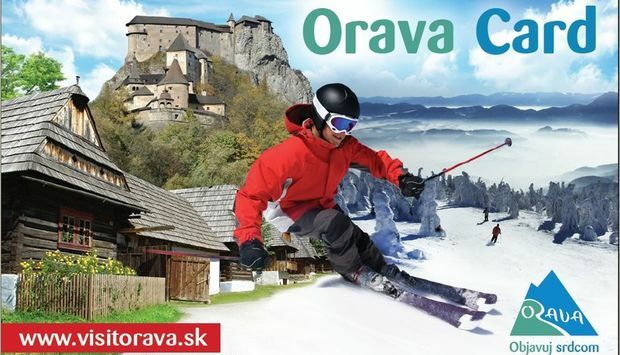 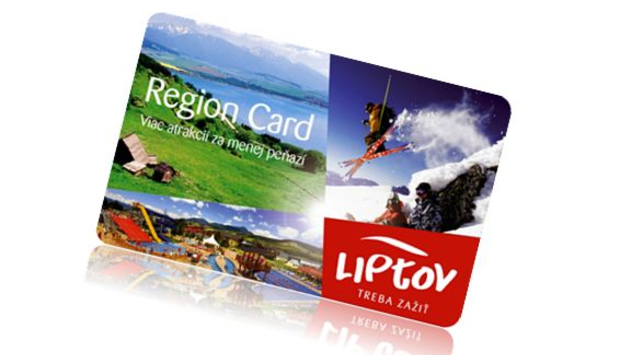 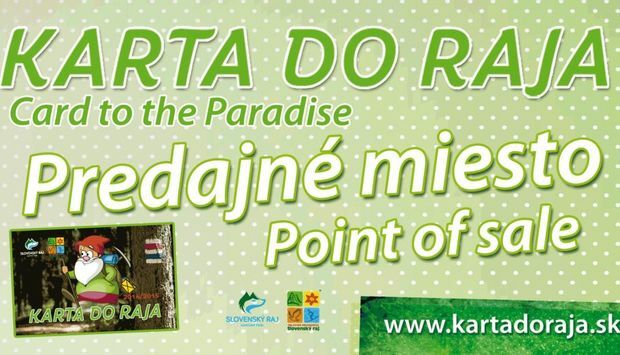 Holidays in Slovakia can be even more interesting, convenient and cheaper if you use the regional discount cards. 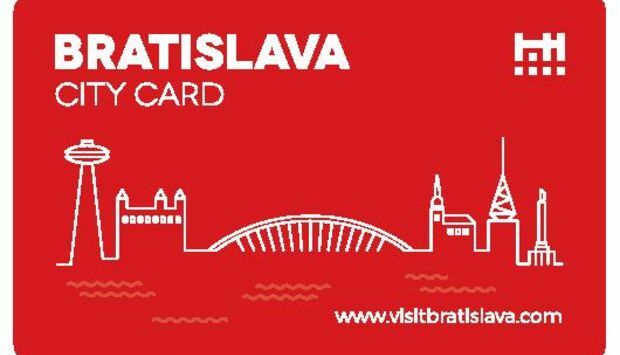 They are intended for all visitors, both local and foreign, and offer a variety of attractive and interesting discounts on accommodation, entrances to museums, art galleries, aqua parks, and discounts on local transport or cable cars, guided tours, souvenirs, food and many others. 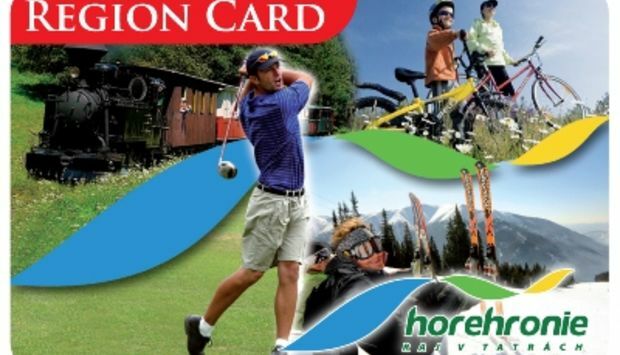 With the regional discount card, see and experience the best the region has to offer.